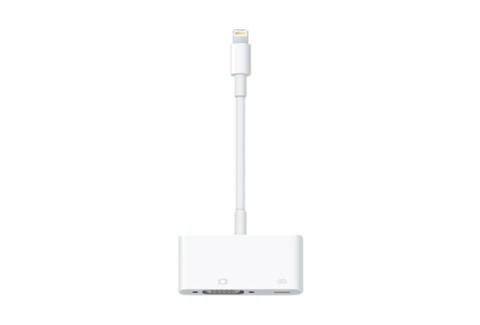 If you or someone you care about is among the millions who own an iPhone 5 or iPad Mini, you’ll need extra power adapters. You already shelled out hundreds for the device, go the last few inches for some cables. And no complaining. Wires evolve. Get used to it.